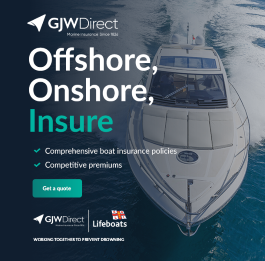 The UK's No.1 dinghy endurance race. 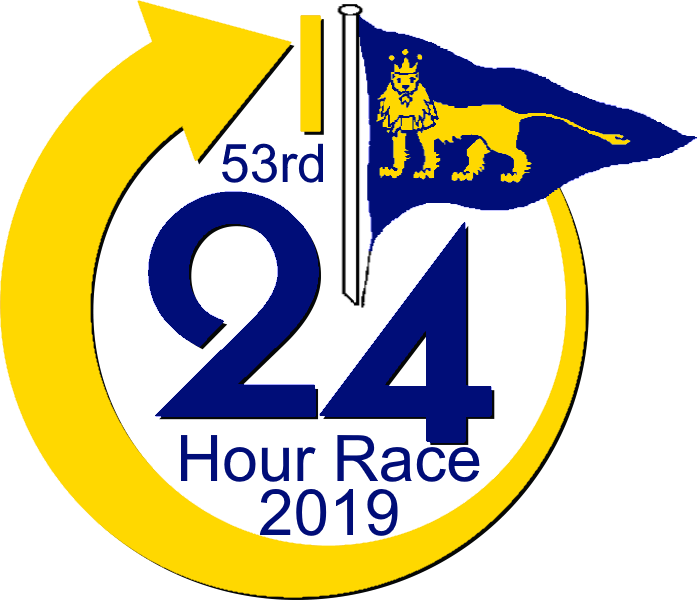 The 24 Hour Race is the premiere opportunity for Sailing Club teams to compete for serious trophies (and status), whilst also enjoying the unique hospitality provided by one of the best social events in the dinghy racing calendar so make sure you join us for the Friday night! 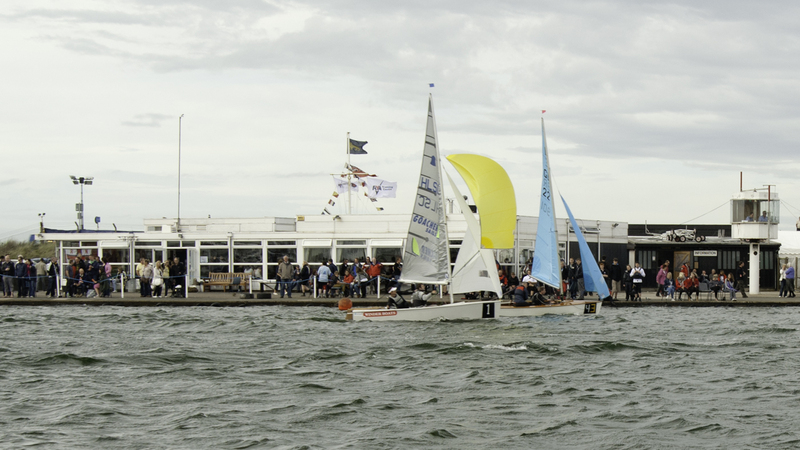 The race is sailed on the relatively safe waters of the Marine Lake at Southport, and racing is continuous for 24 Hours even in extreme weather conditions. 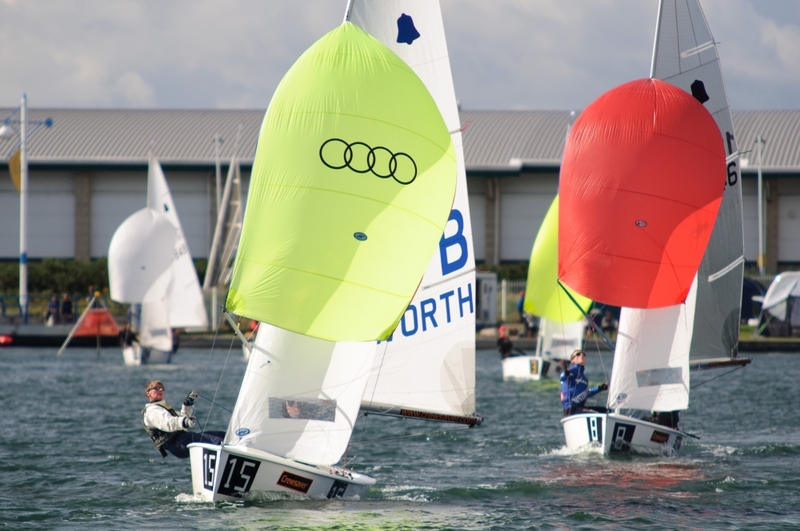 Entries are accepted from Sailing Clubs, Class Associations and Universities throughout the UK, with past visits from Eire, France and even the USA. 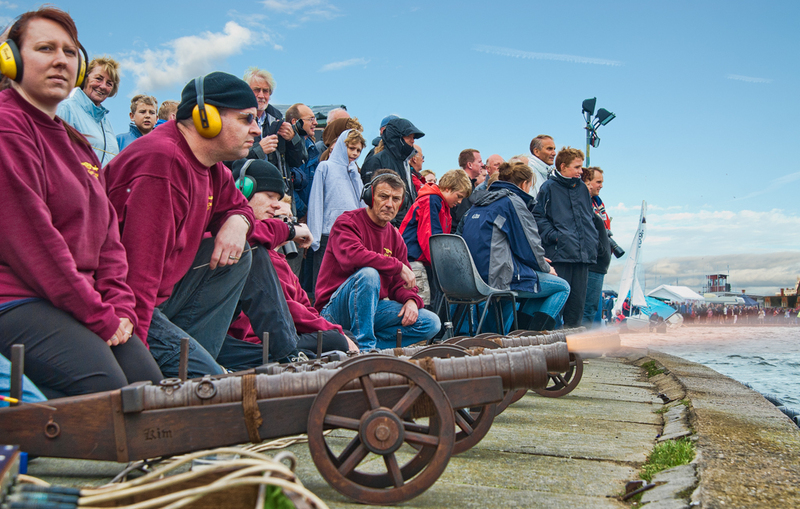 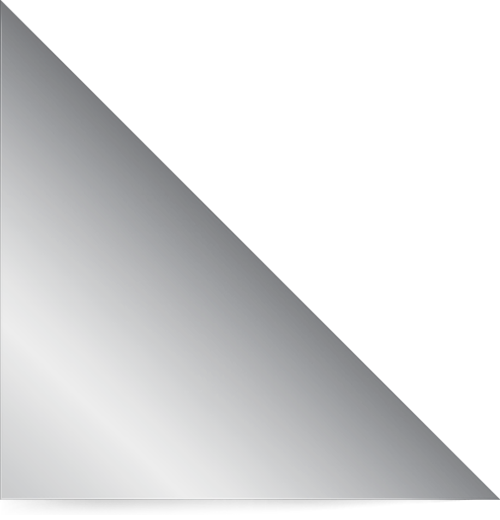 Crew, equipment and sail changes are permitted during the race (but, only in a specially designated docking area). 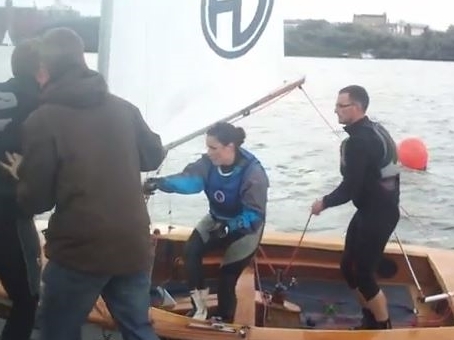 The 24 Hour Race, now in its 52nd year, is sailed in classic dinghies (Enterprise, GP14, Lark and Firefly); and has opportunities for Masters, Ladies and University teams to compete for special prizes, whilst also being on equal terms with all other teams.